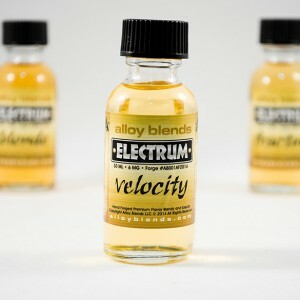 Alloy Blends Electrum E-Juice is an ultra premium brand that is blended in a complex, multilayered formulation that you can’t find anywhere else! Made In USA. 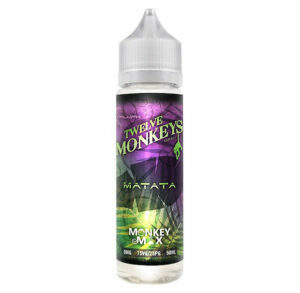 These are signature flavours that are blended in a complex, multilayered formulation. Founded by Justin Time, well known in the vaping community for his mod refinishing business, Vape’n’Shine, Alloy Blends are hand-forged in the fiery depths of Virginia’s famous blacksmithing region. Originally smithed because of Justin’s inability to find e-liquid that fit his palette, the Alloy Blends Electrum line was made available to the public due to the positive response he received from those who tried his delicious wares.